Set off your firecrackers! 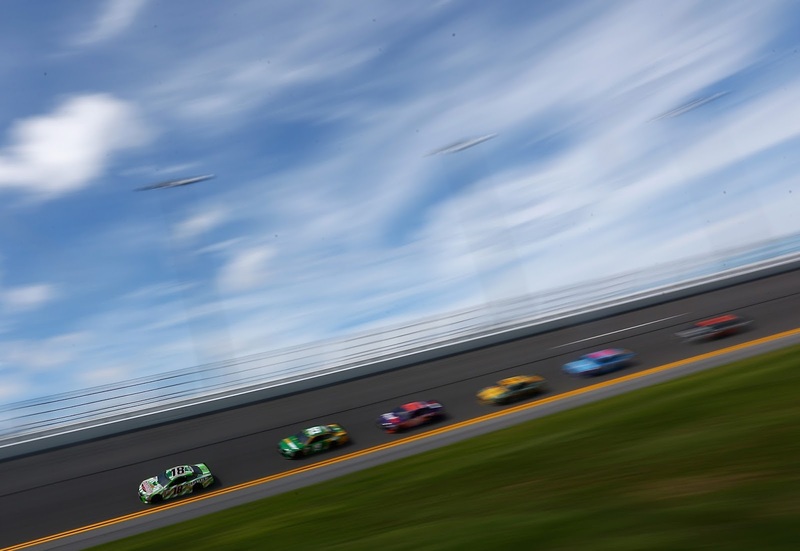 NASCAR returns to Daytona, one of the most volatile tracks on the circuit, for some night racing in time for the July 4th holiday. The Monster Energy Cup Series and the XFINITY Series take to the 2.5-mile superspeedway for some restrictor plate racing and bump drafting. The Camping World Truck Series is off this week and will return next week at Kentucky. The following is a handy guide to track action and television coverage at Daytona. All times are in Eastern Standard Time.